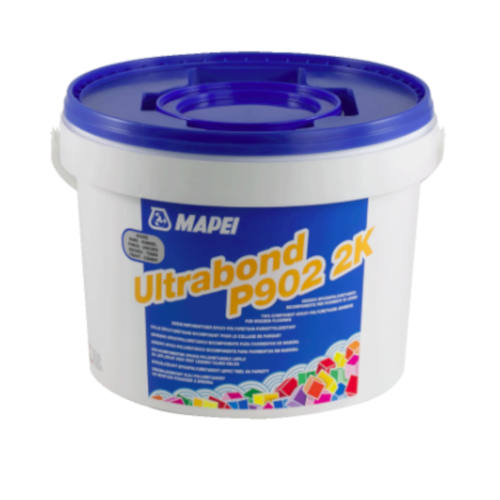 10kg Mapei Ultrabond P902 2k is a two-component Epoxy-Polyurethane Adhesive for bonding wooden planks and all types of wood on anhydrite screeds, cementitious screeds, ceramic tiles, marble, terrazzo tiles, etc. and metallic sheets. 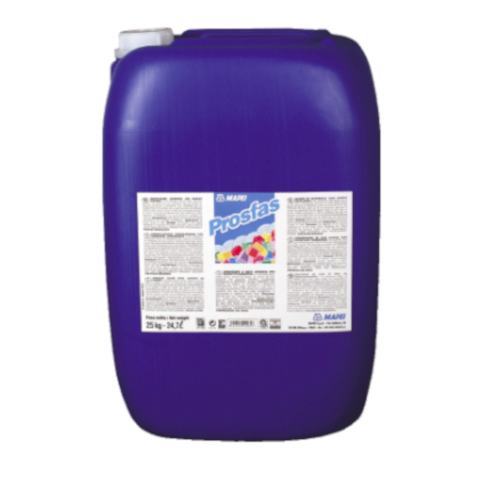 By mixing the two components - an epoxy-polyurethane polymer ..
25kg Mapei Prosfas is a water-based, solvent-free consolidator with high penetration properties for cementitious substrates for consolidation with unstable surfaces or with poor mechanical characteristic. It has high penetration properties as it is a blend of silicates in a low viscosity w..